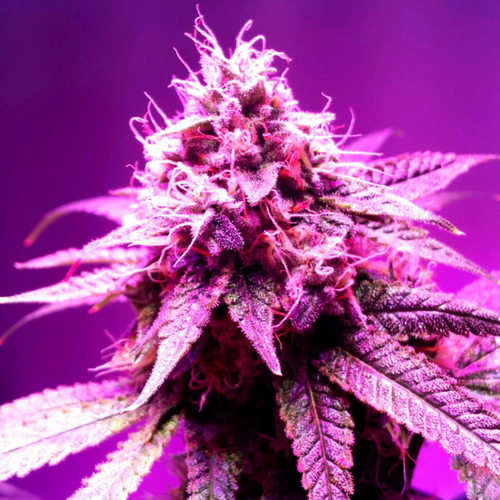 Premium cannabis grown with love in Bellingham, WA. Come along with GROWING EXPOSED and take an exclusive tour of our pesticide free, award winning cannabis production facility in beautiful Bellingham, WA! General Use Compliant product has been tested for over 50 pesticides and heavy metals! Trail Blazin’ is back at it with our newest premium pre-roll pack with 4 different premium high CBD strains! Featuring several of our widely popular strains packed with soothing terpenes – Trinity Hash Plant, Pennywise, Harlequin, and Dutch Treat #5! Take on today with 4 joints, 4 strains and 4 beneficial experiences. Pick up yours at one of our retail locations today! Sustainably growing premium cannabis in Bellingham, WA with Love. Always pesticide free, sustainably grown, hand trimmed premium cannabis. Blazin’ Dutch-47 – Award Winner! 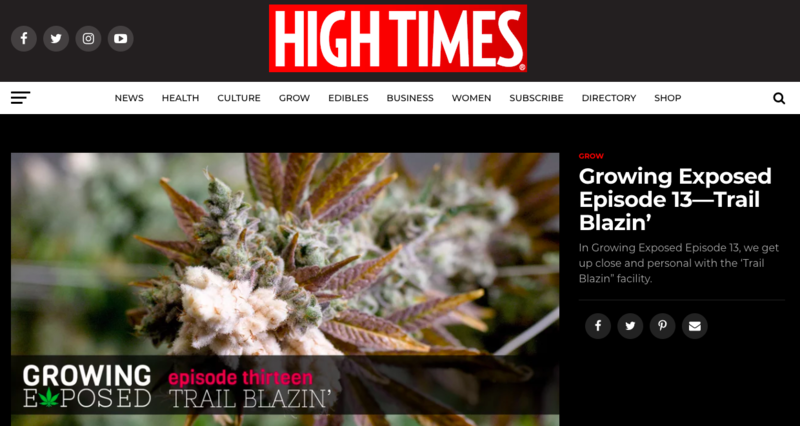 Blazin’ Strawberry Cough – Award Winner! Blazin’ Harlequin – Award Winner! Blazin’ Pennywise – Award Winner! Blazin’ 9# Hammer – Award Winner! We believe in 100% transparency and always have our test results readily available. Prefer to get it straight from the source? We've been testing with i502-certified Confidence Analytics lab since the beginning for their integrity in the industry and the measurement sensitivity abilities in their cutting-edge laboratory. Click below. 2020 Solutions Offers Special Orders! Get the latest news and information direct from us to you! And we promise not to spam you or sell your email. Check out our blazin’ calendar of events to catch us at a vendor day or comedy show near you! Follow us on Instagram to see what antics we get ourselves up to and our gorgeous plants. They love being photographed! 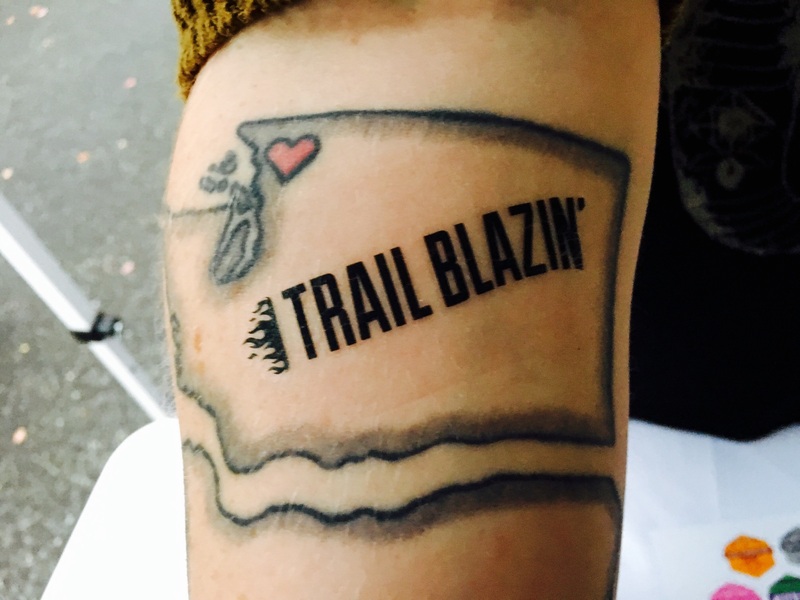 Visit Trail Blazin’ on Facebook to ‘like’ and follow for news and updates about our expanding brand. 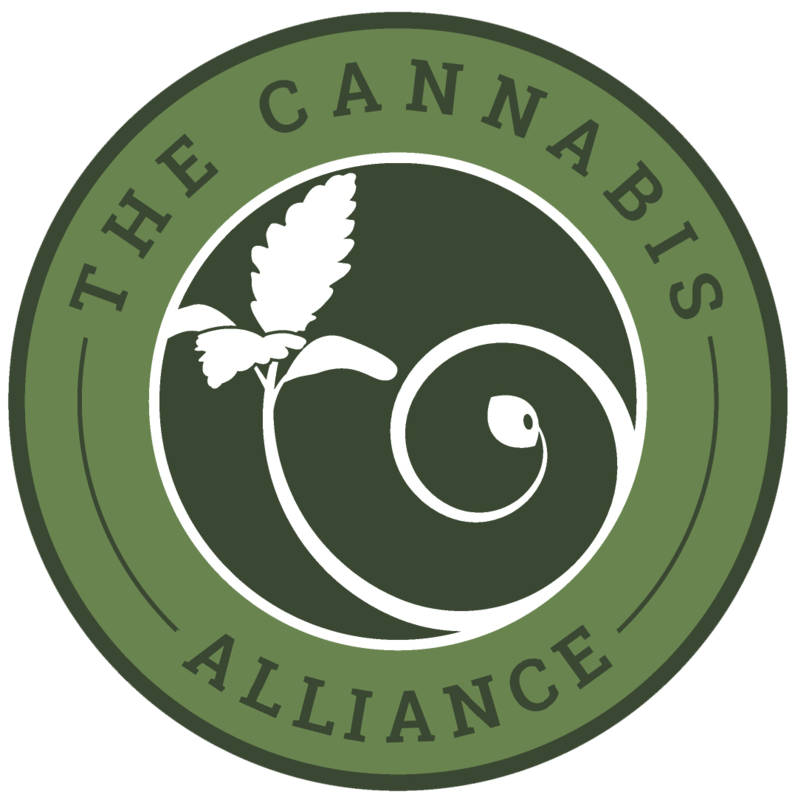 A non-profit, membership-based association dedicated to the advancement of a sustainable, vital and ethical cannabis industry.. 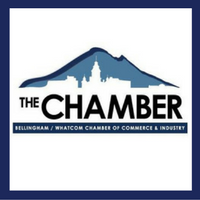 The Chamber is a 501(c)(6) nonprofit that promotes a strong local economy; provides programs and events for its members; facilitates factually based dialog between business, the government and the community; and represents business interests with government and the community. 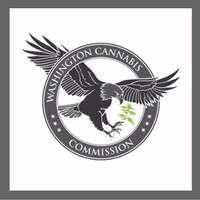 Why do we need a WA Cannabis Commission? 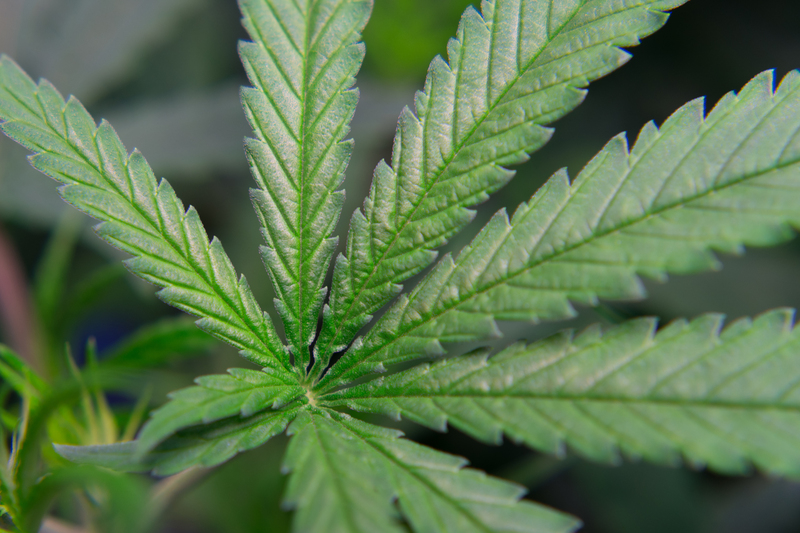 To help establish cannabis as an agricultural commodity and provide access to standard agricultural resources. We also need it to conduct research, development and training that will benefit the industry. And finally to educate and inform the public, the industry, and government agencies about the cannabis industry. 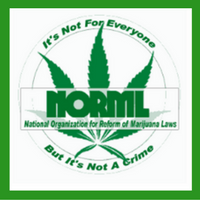 NORML supports the adoption of a legally controlled market for marijuana, where consumers can buy marijuana for personal use from a safe legal source.